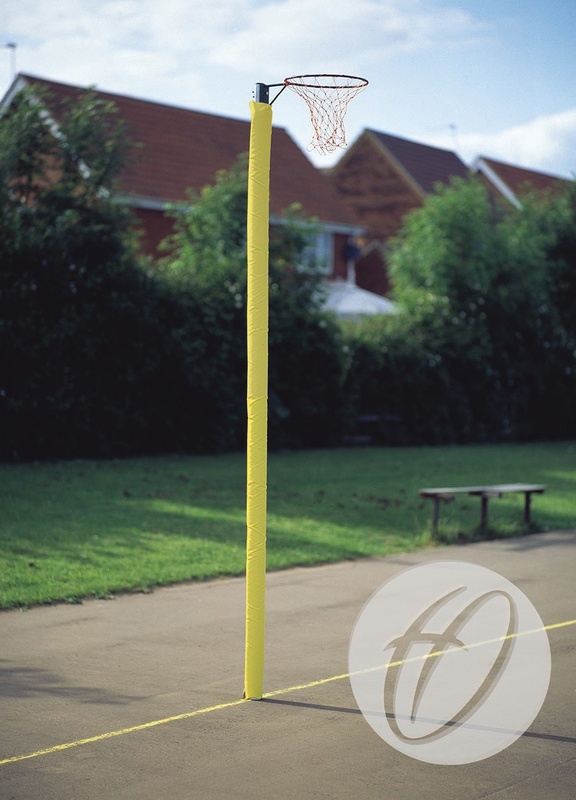 Standard 1 panel netball post protectors designed to fit 50mm diameter posts. Covered with hard-wearing extra strong vinyl coated nylon cloth, and foam filled. Size: 2.34m high x 300mm wide x 25mm thick. 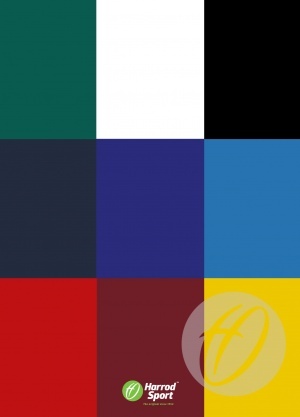 Available the following colours; Sky, Royal or Navy Blue, White, Black, Red, Yellow, Green and Maroon. 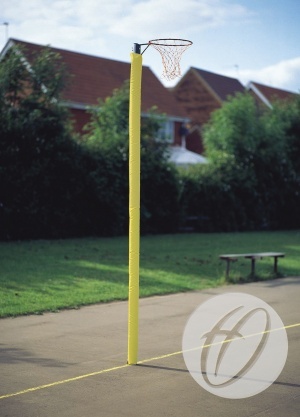 2 Panel competition post protector for 50mm diameter netball posts.